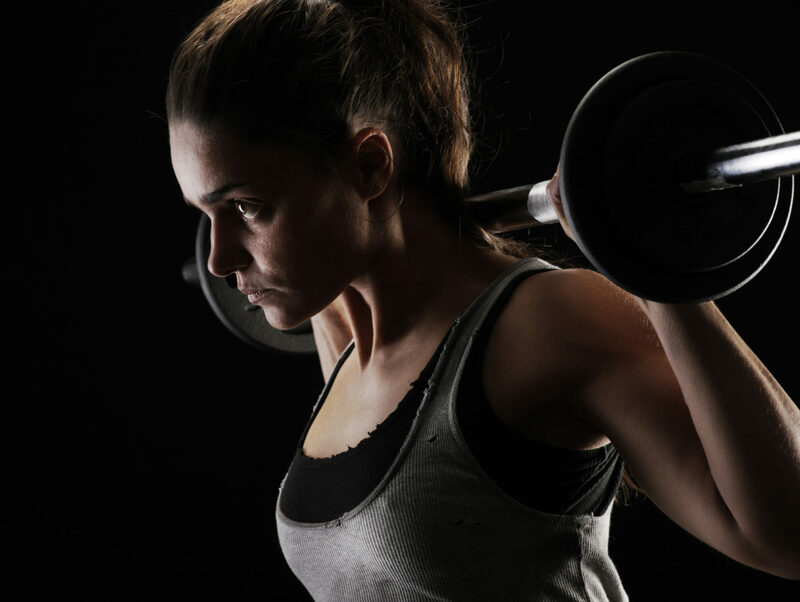 I’ll say it plain and simple: you should be lifting weights. But not necessarily for the reasons that you might think. For example, I don’t believe that strength is the main benefit of weightlifting. Now, don’t get me wrong. I love being strong as much as the next person, but there is more value in weightlifting than simply gaining muscle or losing fat. Just had a great talk about the value of sports vs. reading in life. Have you learned more from pushing yourself physically or mentally? Not sure which — there’s tremendous value in each. Mental teaches you about others, physical teaches you about yourself. Tom explained what I hadn’t quite been able to put my finger on: there is an incredible amount to be learned from both reading and playing sports, but you’ll learn more about yourself when you push yourself physically. My experiences have mirrored this. While I’ve learned a great deal about myself from mental pursuits like writing and photography, I’ve discovered far more about my mental strength and my ability to overcome failure by playing baseball for 17 years, competing in olympic weightlifting, and battling to achieve certain strength goals. And if you keep showing up anyway, then you’ll develop the mental fortitude to get past failure, work when you don’t feel like it, and discover what you’re really made of mentally and physically. Here’s one thing I’ve learned from a year at the gym … it doesn’t matter how much weight I can or can’t pull, I can grow, build up strength, whatever’s necessary. I’m not defective. There’s confidence that comes with that — wisdom enough to know when it’s too much weight, confidence enough to know what I can do. Today’s fluctuating sense of worth, whether man or woman, is dangerous stuff. Confidence changes the kinds of thoughts you have. There is nothing more personal than your own body. Having confidence that you can move yourself through physical space with control and competence is a deeply satisfying feeling that filters into every other area of life. If you set a new personal record in the gym this morning, you can be sure that you’ll be feeling more confident at work this afternoon. But weightlifting goes deeper than that. Weight training gives you something to stand on, something to define yourself by. It clarifies who you are in your own mind. With weightlifting, there’s no lying to yourself about what you can and can’t do. The weight forces you to be honest and self–aware. Strangely, even if you’re weaker than you thought you were, there is a satisfaction that comes from knowing where you stand. Most days, life seems to be lived in the gray areas. It’s hard to know if you’re making progress as a parent, a friend, an employee, or a person. Weightlifting is more black and white. It helps you get past that fuzziness and closer to understanding yourself. Combine this type of clarity with gradual improvement and your sense of self–worth will skyrocket. You know who you are and you are proving that you can become better than you were before. What could possibly be more confidence–building than direct, undeniable proof that you are becoming a better human? Sometimes, this concrete proof of your improvement can do more for your confidence than all the positive thoughts in the world. I believe that this freedom — this enhanced ability to explore, create, connect, and contribute to the world around you — is one of the greatest benefits of weight training. What I have gained from weightlifting — the resistance to illness and injury, the confidence in my abilities and the awareness of my limitations — has positioned me to make a bigger impact and contribute more value than I could have before training. In my case, that means writing about health and wellness, volunteering for the Red Cross, and taking photos around the world. This is one of the biggest benefits of weight training: it enables you to transform into a better version of yourself (more confident, more self–aware, more mentally and physically strong), so that you can become a better person for the people around you. This is why I believe so strongly in our community here. We have a small and committed group of superhumans who care not only about developing strong bodies and minds, but also about contributing to the world. Our community is filled with people who are challenging themselves to become better physically and who are excited about helping the people around them at the same time. Imagine if you spent your entire day surrounded by people like that? What would your world look like? If you’re already a weightlifter, keep at it. If you’re not, get started. You are on this planet to do amazing things, and I honestly believe that lifting weights can help you do those things better. Happy and healthy people have a better chance to live with confidence and contribute value to the world than anyone else. Don’t take that for granted.